Once Malachite has some time to warm up to you, he will become your new best friend! Adopt Malachite today! Big fan of: His best friends! Malachite is a very sweet pup. 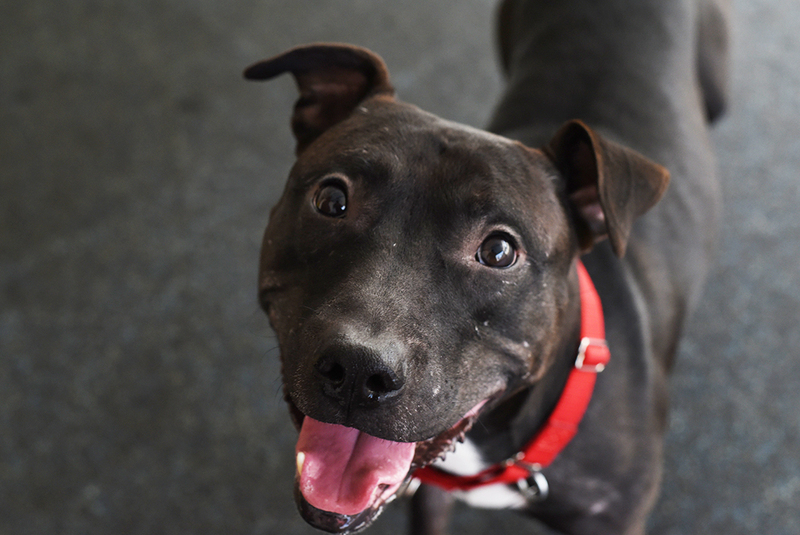 With a little time and patience, he quickly warms up to friendly faces and is eager to call you his best friend! 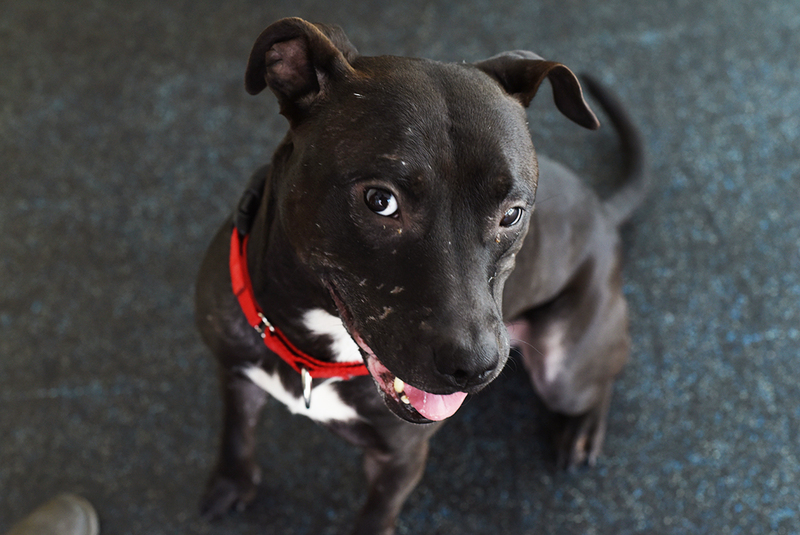 Like most young dogs, Malachite enjoys playtime with toys and his favorite people. Special features: Malachite likes to hang out with other dog friends who are the same size as him. He should meet any new friends in a one-on-one setting to see if they would make great playmates. This smart pup already knows “sit!” With guidance and supervision, he will adjust to his new home and only use the bathroom outside. Dream home: Malachite needs an adopter with shy dog experience. He is looking for a quiet home with teens-and-up.